The beverage company has finally announced its smartphone, but it is worth it? 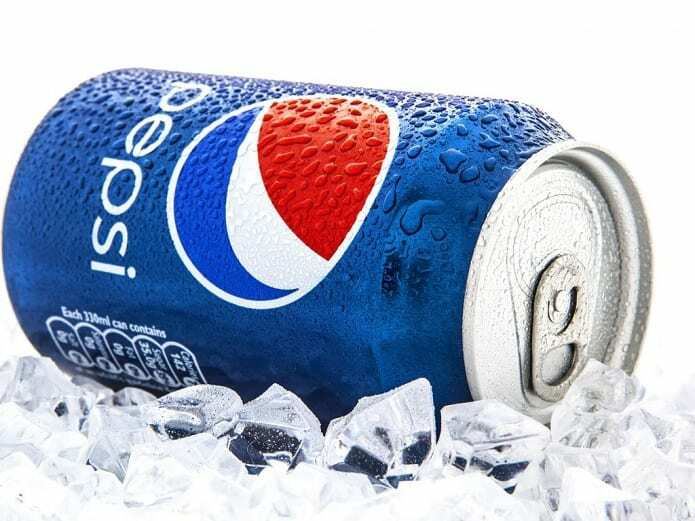 Popular beverage company Pepsi has finally announced its smartphone, and it is called Pepsi P1. Thanks to a crowdfunding campaign gone well, the company was able to sell backers the smartphone for a price of $78 initially. Now that those units are all sold out, there are the $110 and $150 models being sold. Now, when these units are sold out too, then the device is going to be sold for the price of $200, according to the latest source. 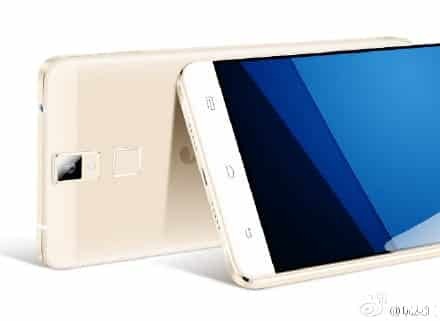 For the price of $200, you are getting a decent smartphone that is running a MediaTek MT6592 chipset. The chipset is running an octa-core Cortex-A7 chip at 1.7GHz, along with 2GB of RAM. There is also 16GB of internal memory present inside Pepsi P1, and while there is support for a storage card slot, we currently do not have information on how much it actually supports. 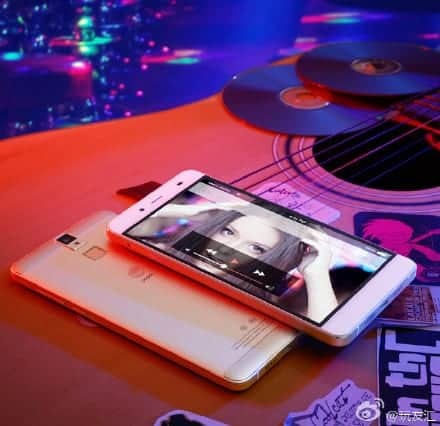 To make the smartphone sport a flexible outlook, Pepsi P1 also supports dual SIM compatibility, with the function of LTE connectivity present as well. The disappointing thing about Pepsi P1 is that it is not running Android Marshmallow, but Android Lollipop 5.1, despite being released later in the year. However, the smartphone has a 5.5 inch 1080p 2.5D type display, and a 3,000mAh battery life, which is not so bad, considering the $200 price tag. There is also an 802.11n adapter and a BT 4.0 module present. Currently, there is no word on availability, but it looks like Pepsi is going to keep it limited to the Chinese market. 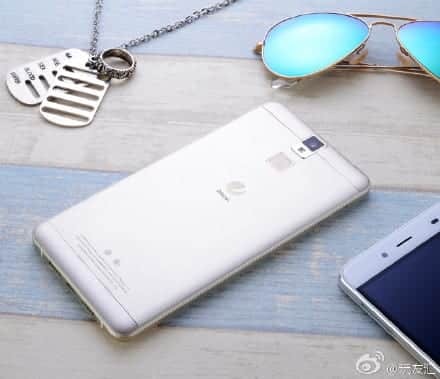 If there is a positive outlook towards the smartphone in this market, then there is a very high probability that Pepsi P1 could make its way to other markets, otherwise, it will still be a nice product for the Chinese to spend their hard earned $200 on.